AC Leaks in West Palm Beach FL can cause severe damage and that's why you should call Action Public Adjusters as soon as possible. Dealing with property damage is stressful, but we are prepared to help you every step of the way. Here in West Palm Beach, FL we are a leading company in our field. We care about our clients and are dedicated to working with a high level of professionalism. We aim to please our clients and that means going the extra mile. Our goal is to help you receive the highest settlement you can in order to cover the cost of your damages. We are also able to help you reopen a claim that was reported within 3 years. Don't hesitate to give us a call so that we can get started filing your insurance claim. Our team of experts are here to help you once you've noticed AC Leaks In West Palm Beach FL. Once you give us a call we will guide you on how to mitigate your damages as well as follow your insurance policy. We will also send a professional adjuster to your property to determine your total damage loss and perform a full inspection for free. Also, if there is no recovery there will be no fees. We do this so that you will have nothing to lose and only benefit from hiring us. Our company is licensed, insured and bonded. 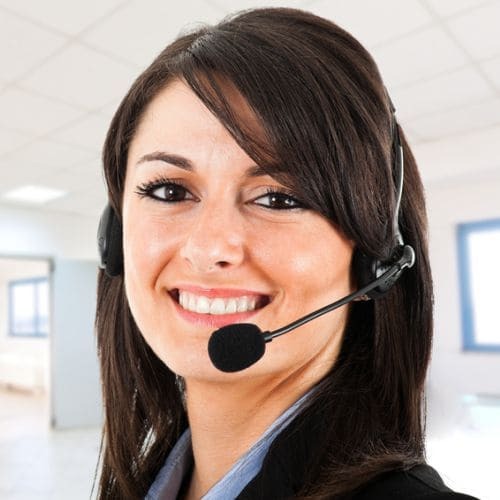 Our staff is able to communicate with clients who speak English, Spanish, French and Hebrew. There's no reason to hesitate; give us a call.